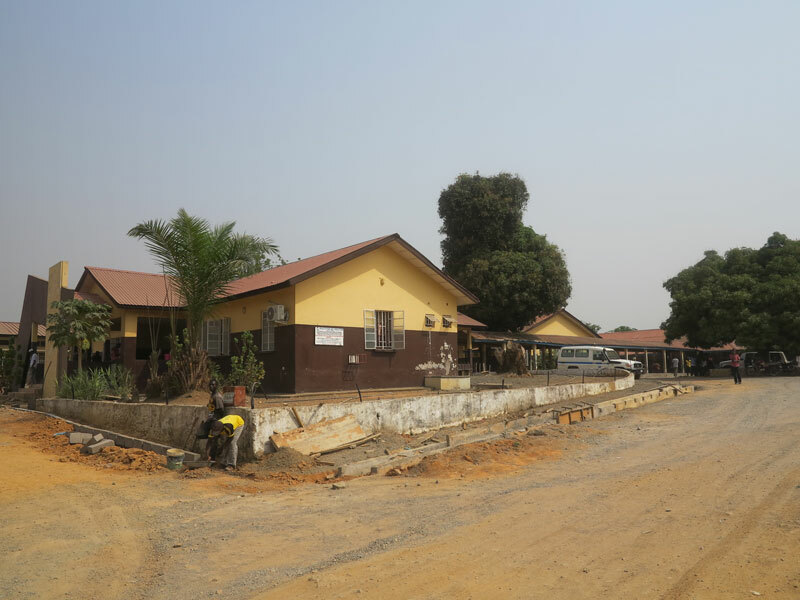 TCI is working with Partners In Health and Build Health International in Liberia and Sierra Leone to provide the infrastructure necessary to support the fight against ebola. 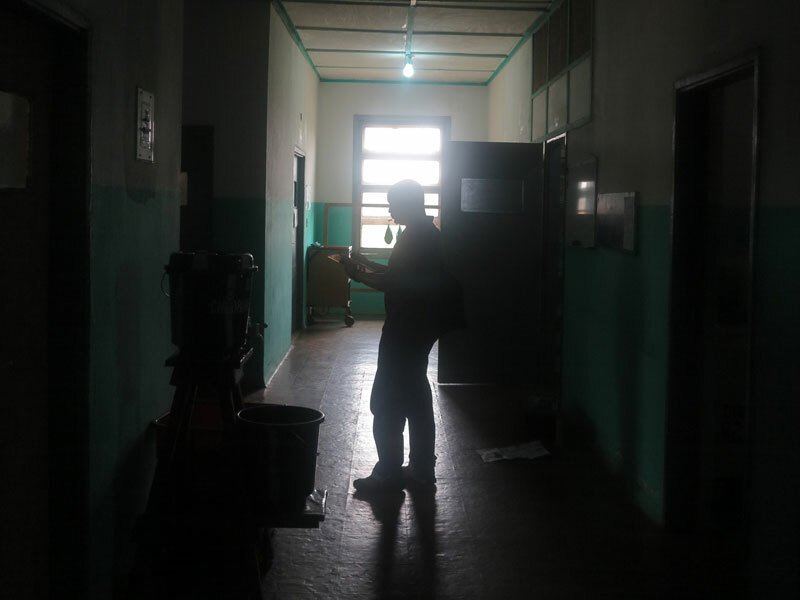 Without power, water and sanitary systems, clinical care is nearly impossible. 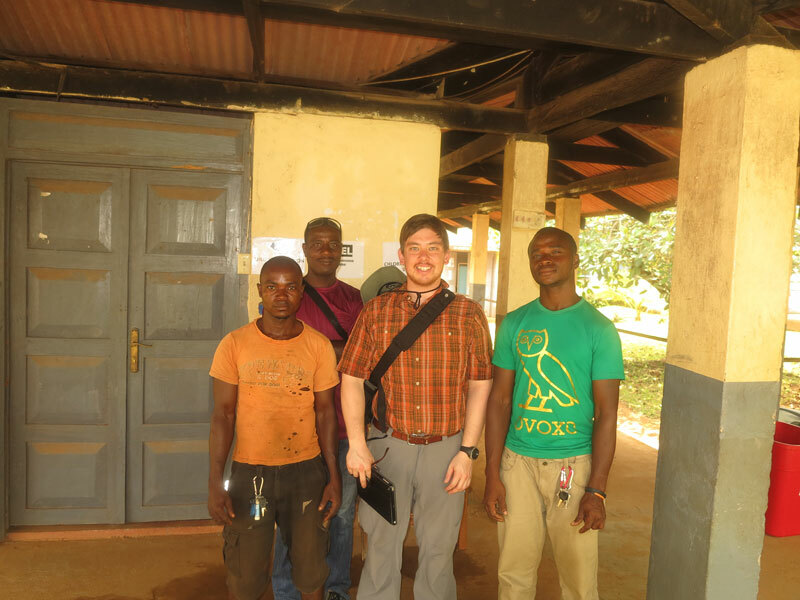 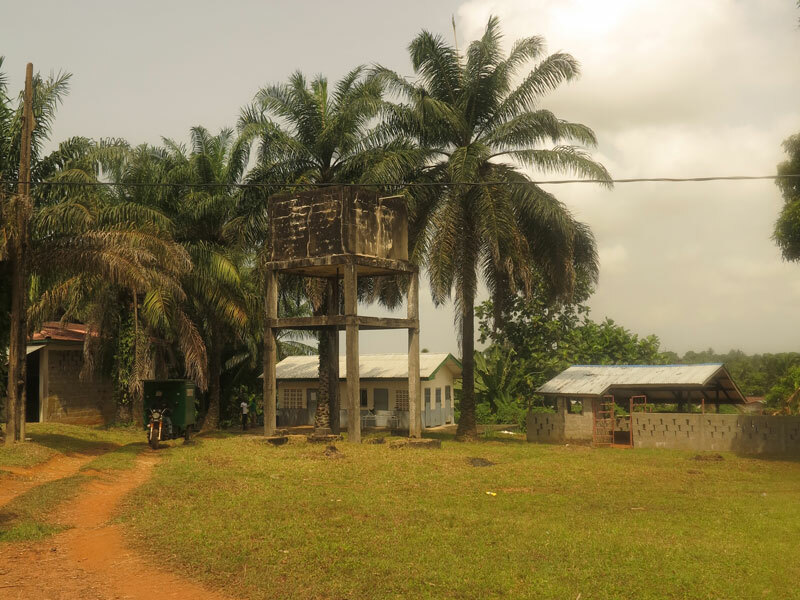 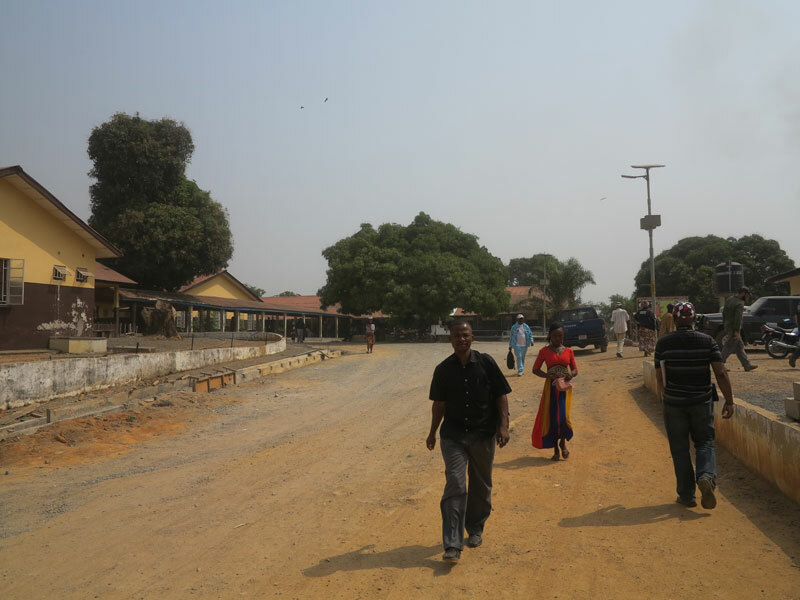 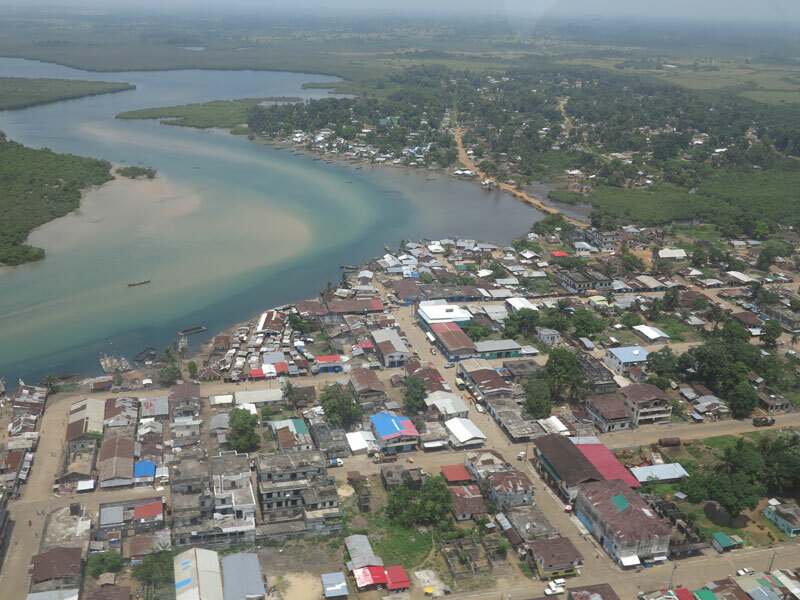 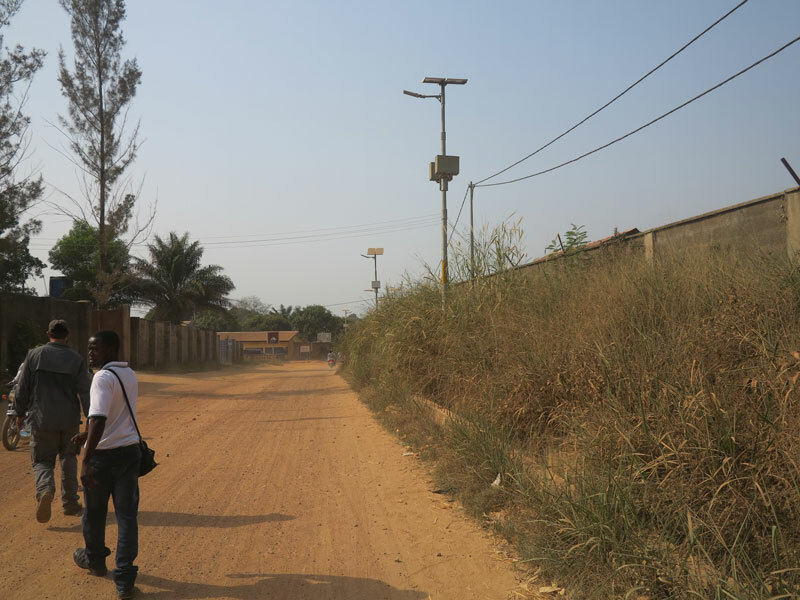 TCI engineers are working to improve basic infrastructure systems at multiple hospitals located at the epicenter of the Western Africa ebola outbreak. 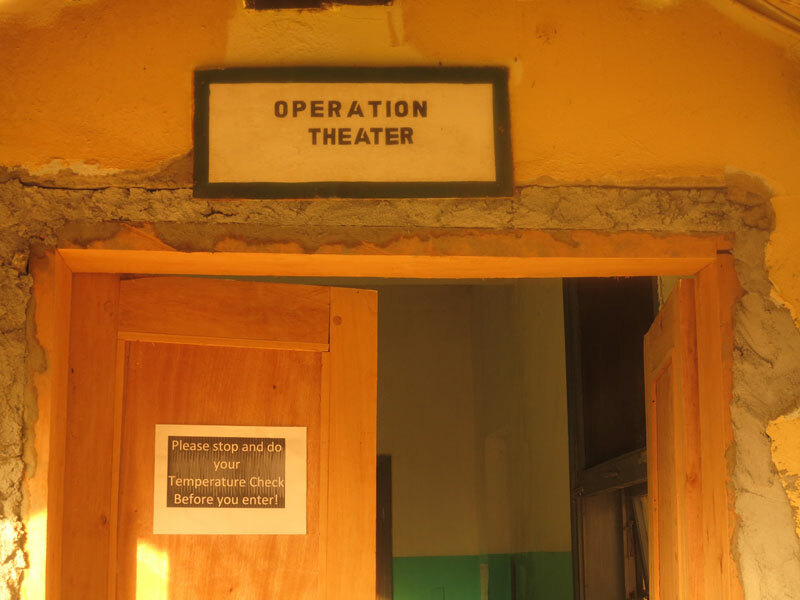 By upgrading the capacity and reliability of core infrastructure systems, we’re helping clinicians battle this life- threatening epidemic. 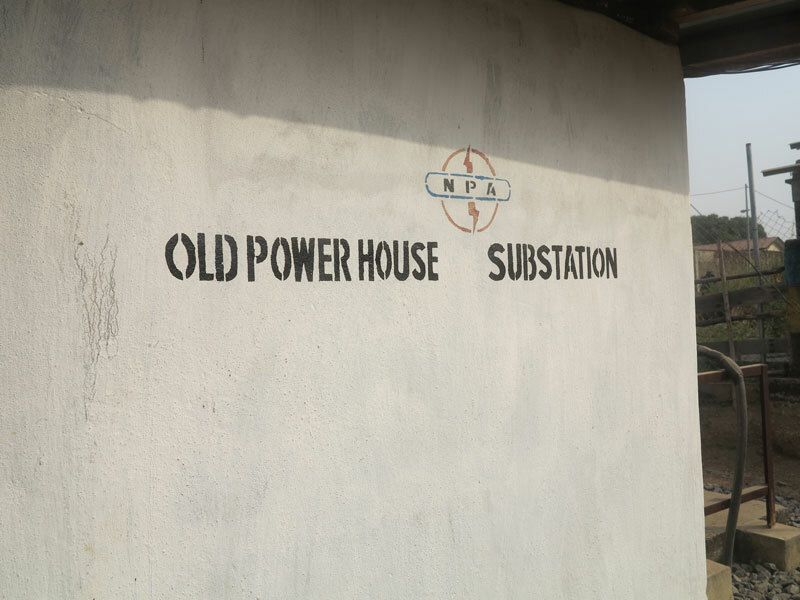 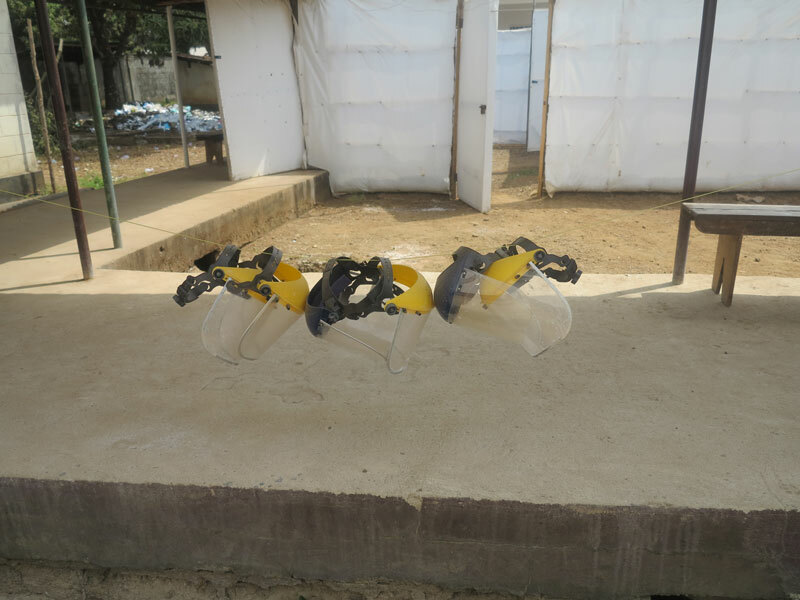 Read how loss of power affects operations in an Ebola Treatment Unit (ETU).